Free Cookbook - straight to your door! If you LOVE cooking nutritious meals that are bursting with flavour, then boy have I found the freebie for you! Get your FREE Merchant Gourmet cookbook. You might have seen Merchant Gourmet packets in the pulses & grains aisle at your local supermarket - if you haven't go and hunt them down! Why not apply now for the chance to get your mitts on a fabulous new cookbook? Simply follow the link and answer the questions. Click 'done' when you're finished to submit your answers. 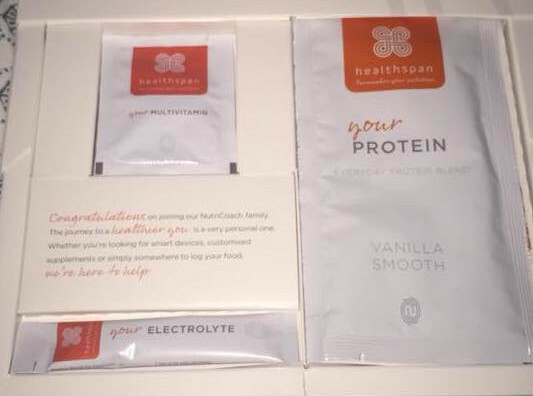 Get your hands on a free multivitamin protein shake, just for downloading the Healthspan app. Perfect for helping you stick to a healthy, balanced lifestyle. Get your hands on a FREE Budget Cookbook download. There's no need to splash the cash on expensive meals, as this fabulous freebie is here to help.